I enjoy staying at the Dolphin or the Swan… not because I don’t want the ultimate Disney experience, but because I do! I am a registered nurse and many don’t realize that the Dolphin and Swan offer deep discounts to nurses, teachers, and military (veterans and personnel – military also qualifies for further discounts for food and beverages at Dolphin and Swan restaurants). This is a significant savings and the discount can be applied to most rooms. Little known fact – the Dolphin and Swan supply two bottles of water per day per room, and that helps save too! It should be noted that airport transport is not offered if you are staying at the Dolphin and Swan, but there are a few really good limo companies that offer round trip pick up and drop off and are incredibly convenient and it’s nice to have a private ride waiting for you with no hassle. Another way I save is buy reserving a section of my suitcase for snacks! Believe me, I love a good Disney snack, but I try to plan those out and budget for them, so if anyone in my group finds themselves hungry, I always have a package of something to tide us over until our next, fantastic Disney meal, without breaking the bank, or destroying our appetites. I have also been known to ship snacks to my hotel ahead of time! I buy gift cards at my local Sam’s Club. 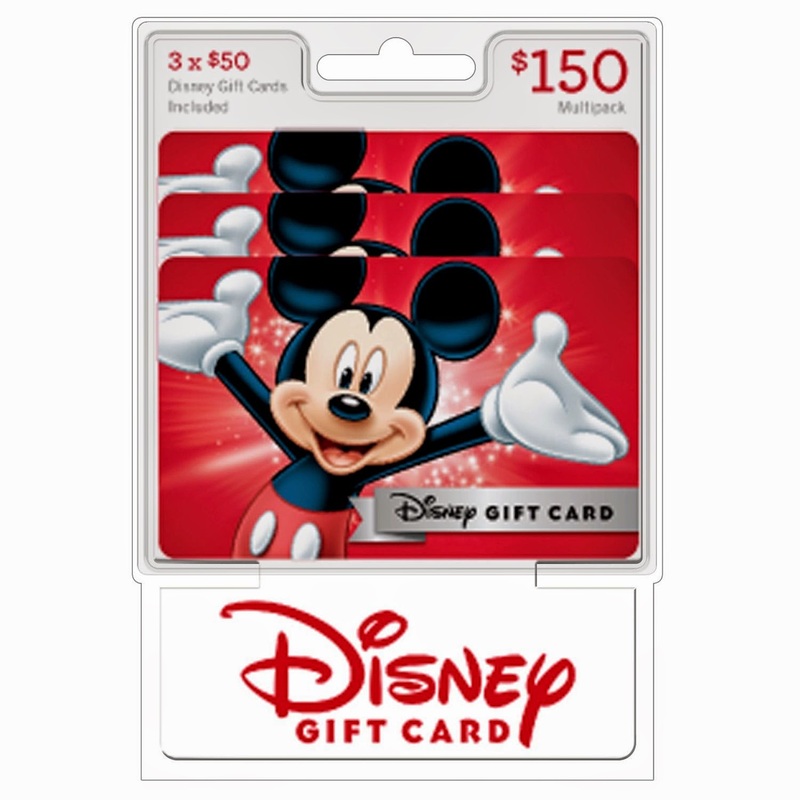 Three $50 Disney gift cards cost $142.98. While that may seem like a lot to spend, we often spend way more at Disney and a savings of $7 is a big deal, and ends up being the equivalent of a free treat somewhere, and who doesn’t love a free treat? These can be applied nearly anywhere in the parks – stores, restaurants, Disney hotels (the Dolphin and Swan are not Disney hotels), photo passes, and park tickets. There is no losing with this purchase. Lastly, I always sign up for points. Buy joining Starwood for the Dolphin and Swan I have managed to stay for several nights free, and my Jetblue points will pay off after the next few trips! With some planning – Disney can be way less expensive without losing out on any of the fun, luxury (the Dolphin and Swan are luxury resorts with many of the perks of Disney resorts, including magic hours and park transportation! ).